Our podiatry team specialise in Podiatric Biomechanics and Orthotic Therapy, treating sport injuries and orthopaedic foot & ankle pain. We also offer relevant flexibility and strength conditioning. How can we help you? Firefly Foot & Ankle Clinics treat foot and ankle pain. Our podiatrists are medically trained experts who specialise in treating pathologies of the foot, ankle and lower limb. Firefly Foot & Ankle Clinics’ Podiatrists are registered with the Health and Care Professions Council and are members of The Society of Chiropodists & Podiatrist of Ireland and/or the UK alternative, The Society of Chiropodists & Podiatrists. With the exception of nail surgery, Podiatrists use non-surgical methods of treatment. At Firefly we specialise in the treating of various conditions affecting the lower extremity using custom made foot orthoses, but only where necessary. Our practice philosophy centres around providing the most up-to-date and highest quality of treatment to our patients using CAD/CAM 3D technology to design and manufacture custom made foot and ankle orthotics. When we stood up on both feet it changed the course of human life. We began to hunt and gather food over greater distances. We travelled and discovered our planet. Our hands were free to build. Our health and lifestyle improved. First and foremost, Firefly Foot & Ankle Clinics are Podiatry practices. Our Podiatrists are medically trained practitioners who specialise in treating conditions and injuries effecting the foot, ankle and lower extremity. In many cases your foot, ankle and leg pain dissipates following rest, when treated with ice or anti-inflammatories, or by changing your footwear. However, when such pain or discomfort does not resolve itself quickly, then you need a Podiatrist. At Firefly Foot & Ankle Clinics we are experts in the treatment of occupational and sports injuries. We also assess and treat acute complications. 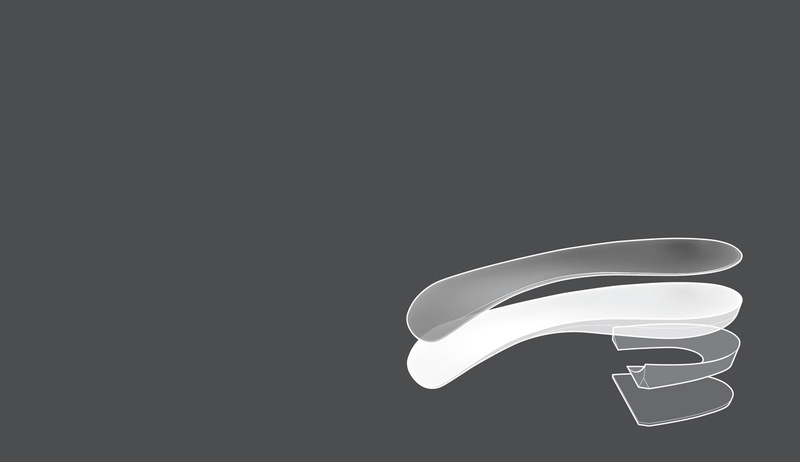 We specialise in biomechanic orthotic therapy. At Firefly we prescribe custom made orthotics that match the anatomy of your foot to fit comfortably in your footwear. These devices can control and correct the patient's foot posture. Foot orthotics are designed to enhance how your foot functions. Our custom made orthotics help patients who suffer foot, ankle, knee, hip or lower back pain. Firefly's Podiatrists prescribe foot orthotics only where necessary. As we specialise in treating sport injuries, we are experts in understanding how the relative movements of the body impact on the body as a whole. This is Biomechanics. 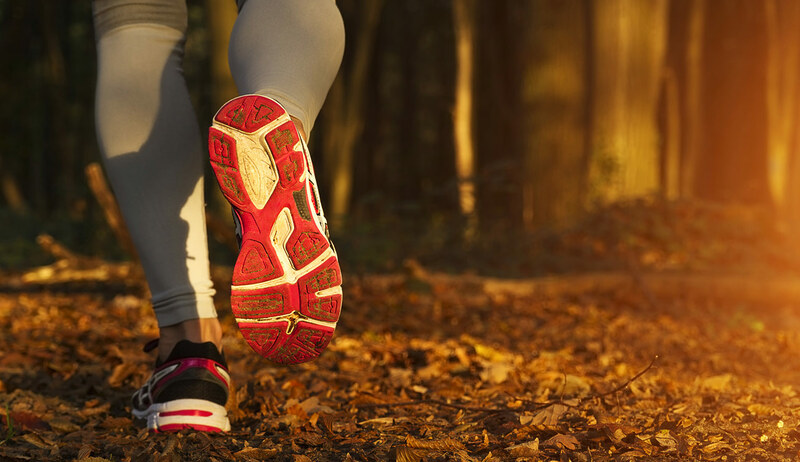 Through the process of gait analysis our Podiatrists analyse the forces of movement in the body, identifying any imbalances that may be the cause of injury or that may eventually lead to injury. Readjusting your gait cycle through the prescription of foot orthotics or by can lead to more efficient movement. This in turn can increase athletic performance, reduce pain or the occurrence of injury. Once we've eradicate the pain affecting your foot, ankle or leg, the next step is to make sure you remain pain free. At our Sligo clinic our designated Exercise and Rehabilitation Instructor will provide you with a unique programme of strengthening exercises designed to address your pathology and compliment your clinical treatment, keeping you mobile and injury free. Advances in the materials used in the fabrication of ankle and foot braces or ankle foot orthoses [AFOs] means today's braces are slim-line and lightweight offering optimal shoe fit. Innovation in design means today's AFOs offer breathability to the point where the wearer is hardly aware they are wearing the device. Where suitable, our Podiatrists prescribe from the Richie Brace range of AFOs. These braces return excellent results when treating a range of pathologies including flat foot, drop foot, diabetic neuropathy and tendinopathy of the foot and ankle.